Welcome, friends, and welcome, Monday. There is absolutely nothing like making an entrance, a grand first impression, in our lives and in our homes. 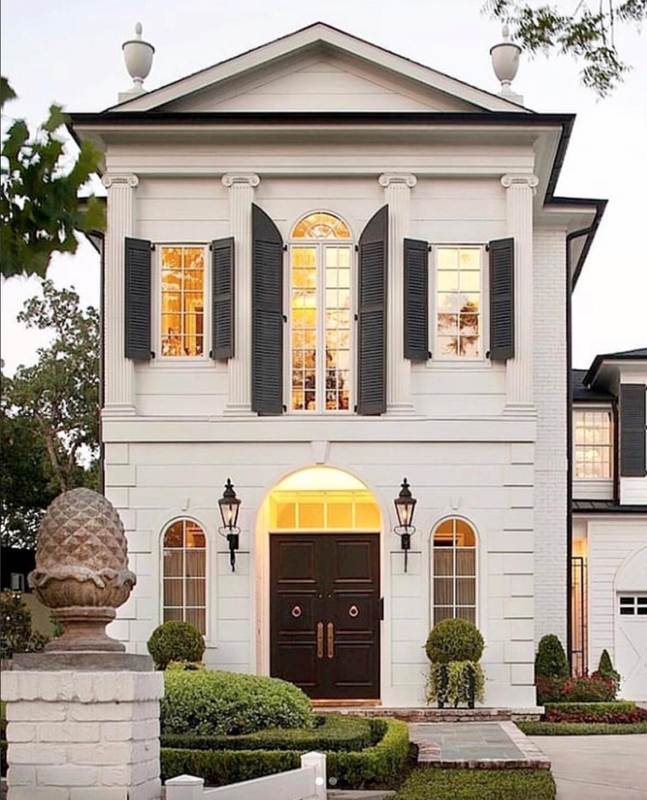 These ten stunning houses are the best of the best when it comes to curb appeal. From grand columns and gorgeous doors to tree-lined lots and perfect landscaping, these homes have it all. Take a peek at some of our favorite ways to spruce your exterior in style. Tiny house, big style. This home proves that some of the smallest spaces can make the biggest impact, in curb appeal and beyond. Thank you so much for making Design Chic a part of your day. We love it when you stop by! When we think of Madison, Georgia, this home is what comes to mind. Or something like it. 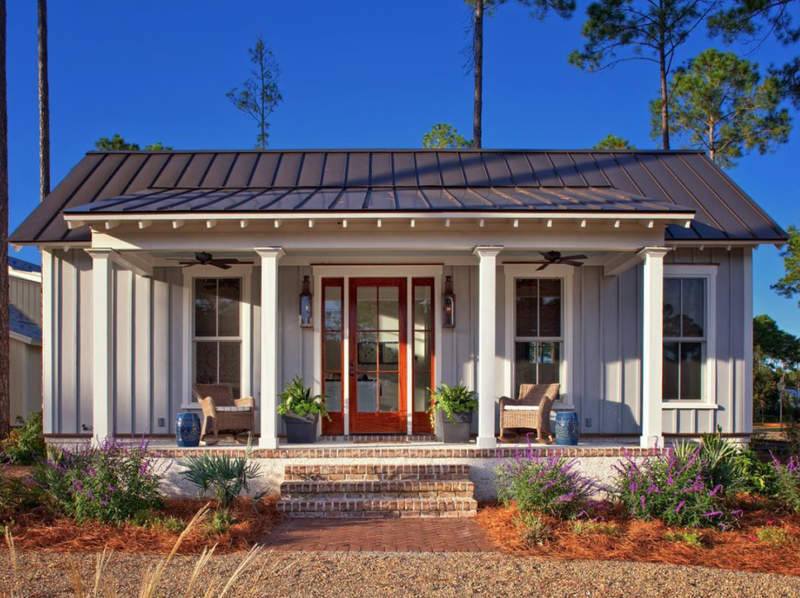 White, stately, columned, and, obviously, with a porch big enough for sitting all summer long. From the perfectly orchestrated interiors to the sprawling landscape, this is a home that makes you pause, take a breath, and say, “Wow!” But don’t take our word for it. Have a look around, take a seat and stay awhile. After all, this is the South y’all.